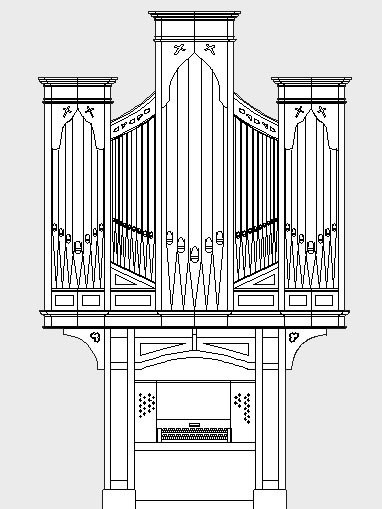 We Build New Pipe Organs & Recreate, Rebuild and Restore organs that are the work of others. Every organ we build gains a unique character and receives an individual approach; as we are independent of others we can think, design build and finish the organ to meet the requirements of the building and of the customer. We create our own designs using CAD (Computer Aided Design) and we have CNC (Computer Numeric Control) which accurately makes many parts, including soundboard parts using our CNC router. We also plan, scale, prevoice and finish our tonal schemes. All of this means we can present our own schemes and can function independently of advisors whilst listening to suggestions and guidance and meeting requirements given). If it is good enough for us we expect it to be more than good enough for the client – and we stay until it is. Our organs have character, a character that relates to the requirement, the action and the music. We voice musically so as to allow the making of music. Further to that we make as much as is practical so to do ourselves in house. We design and make our own organ cases, internal construction, soundboards, wood pipes, wind systems and many other parts. Our Historic Restorations take this a step further to seek out the beauty and originality of an original organ and place it back into its original form both visually and as a music instrument. 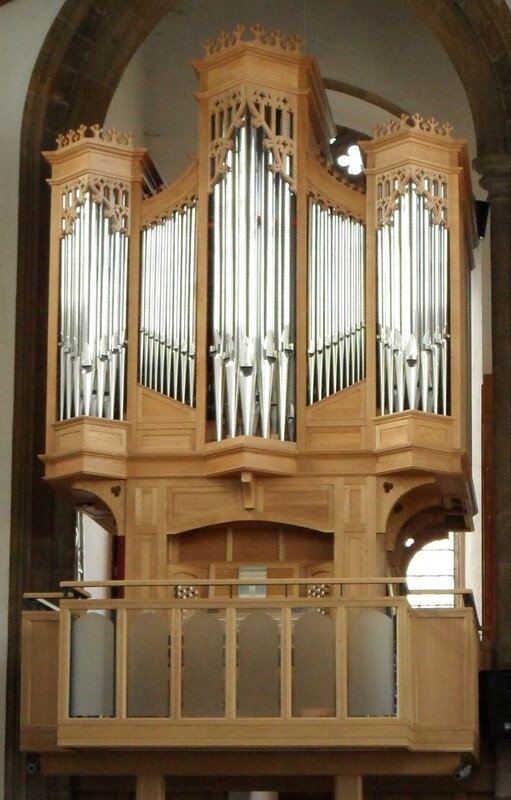 And consider us for your next organ, be it for practice, continuo, church, or concerts. And consider us too for imaginative reuse of existing material, whether Historically Restored or whether Reconstructed and developed into a more vibrant scheme. Many organs from previous generations contain material that is older and often to advantage; too often these days all old material is swept aside and lost; sometimes it can be saved and used to the advantage of the new scheme, and also save considerable money. 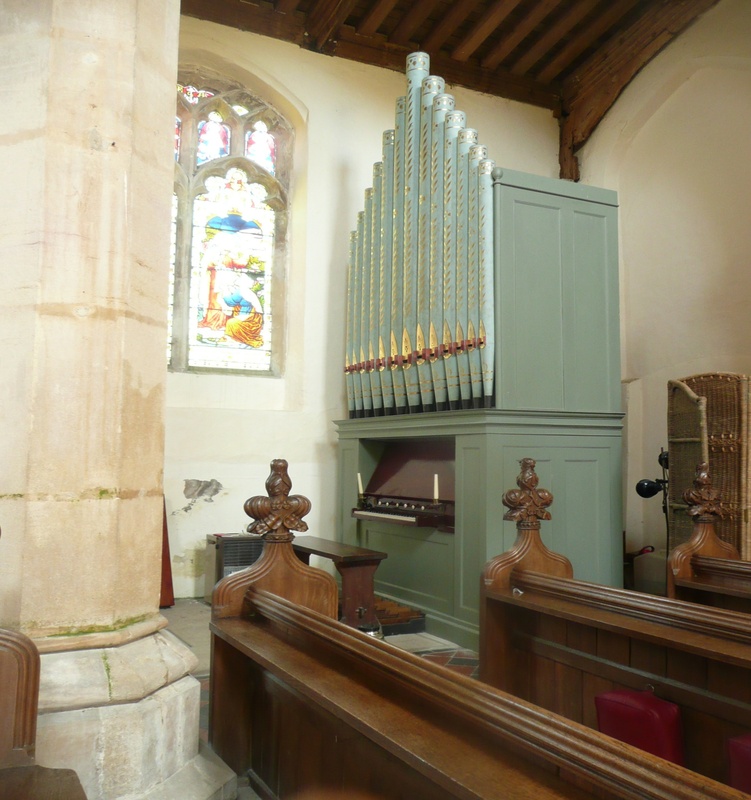 These links take you to examples of organs where this has happened – which are St Thomas Heigham, Dereham, Wisbech St Augustine, Hampstead, Wroxham, Attlebridge, Brasenose College, Cawston, Cley, Ditchingham, Gibraltar, Ipswich, North Walsham, Thurning. Our workshop facilities enable us to recreate whatever style is required – and our forward approach enables us to develop the existing into what is required whilst both respecting and restoring and if appropriate adding material to make an organ viable for present day church or concert use. With thanks to Michael Steer, James Parsons and Ralph Cupper for the use of their recordings.